Save your game experience with the following mod. 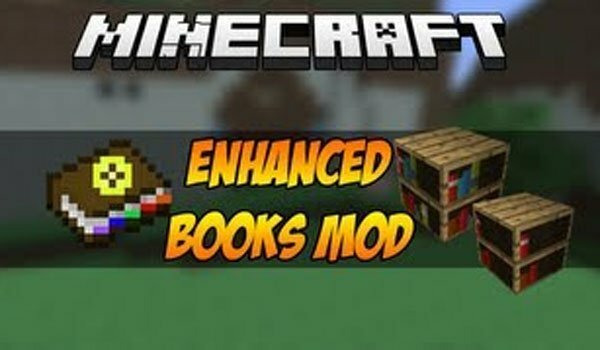 Enhanced Books 1.6.2 and 1.5.2 adds only two objects to Minecraft, first some shelves where you can store books, the second gives us the ability to create a type of book that allows us to store in our experience. With the book in hand, we just have to right click and we will see an interface to transfer expertise to the book, just remains keeping it on the shelf and we can go out again without fear of losing our experience. How to install Enhanced Books Mod for Minecraft 1.6.2? How to install Enhanced Books Mod for Minecraft 1.5.2? No more waste of experience!